We rent dumpsters. 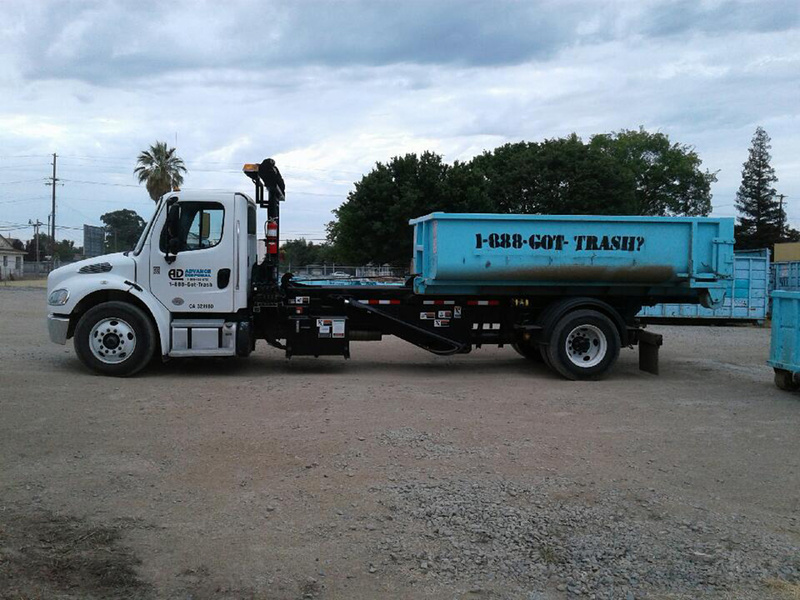 Our Dumpster rental service can easily be used for many types of non-hazardous debris. We rent dumpsters for Green waste and Trash. We also rent dumpsters for concrete and dirt. We can rent you a dumpster to haul anything. Sacramento dumpster rental has never been easier. 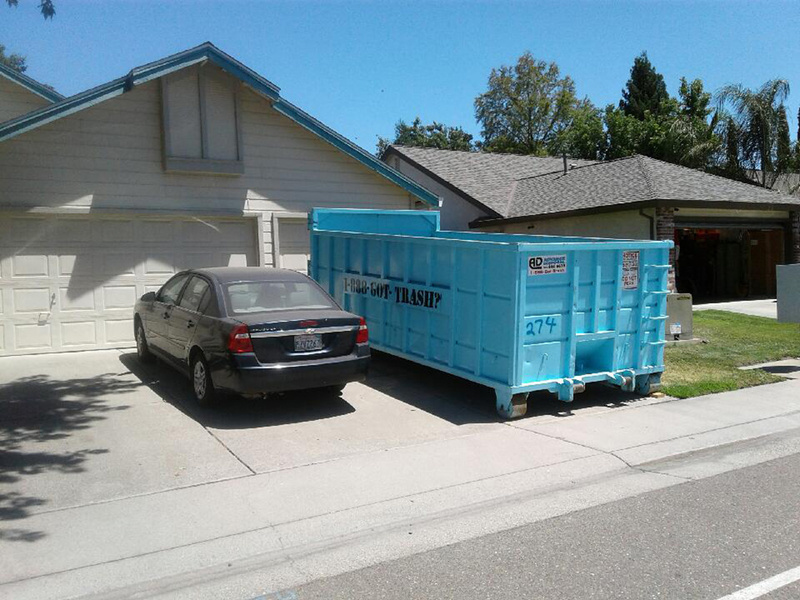 To rent a dumpster in Sacramento just come to our website www.wastemanagementdumspters.net and fill out a simple dumpster reservation form. Sacramento dumpster rental has never been so fast or easy. 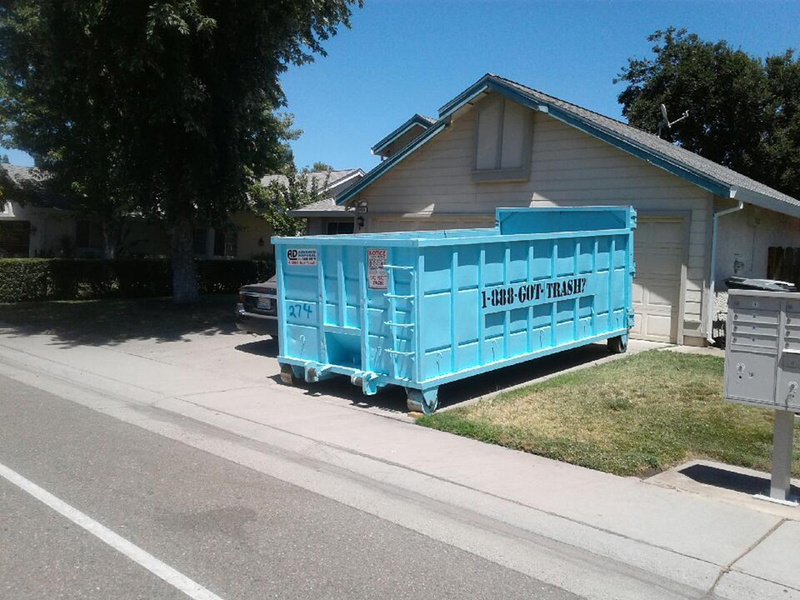 We rent you a dumpster in Sacramento and offer same day dumpster rental service in Sacramento. 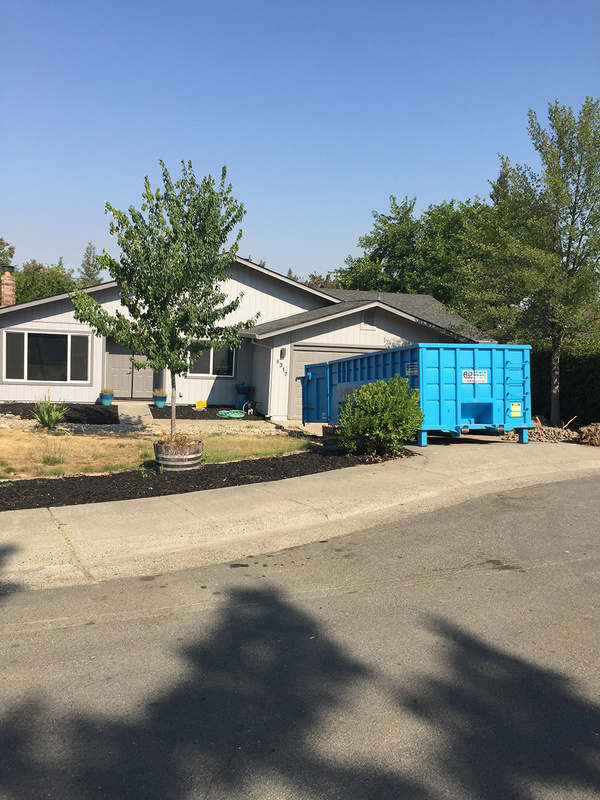 When you think Sacramento Dumpster rental, think Advance Disposal and 888-Got-Trash for all your waste management, green waste, waste removal and concrete recycling dumpster rental needs.